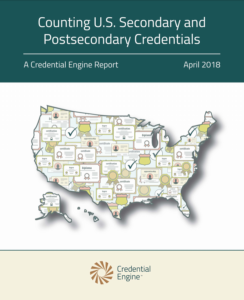 Home News Credential Engine: More than 330K credentials exist in U.S.
A new report details the massive marketplace of credentials in the United States. Credential Engine was founded to help people navigate the dizzying world of credentials. 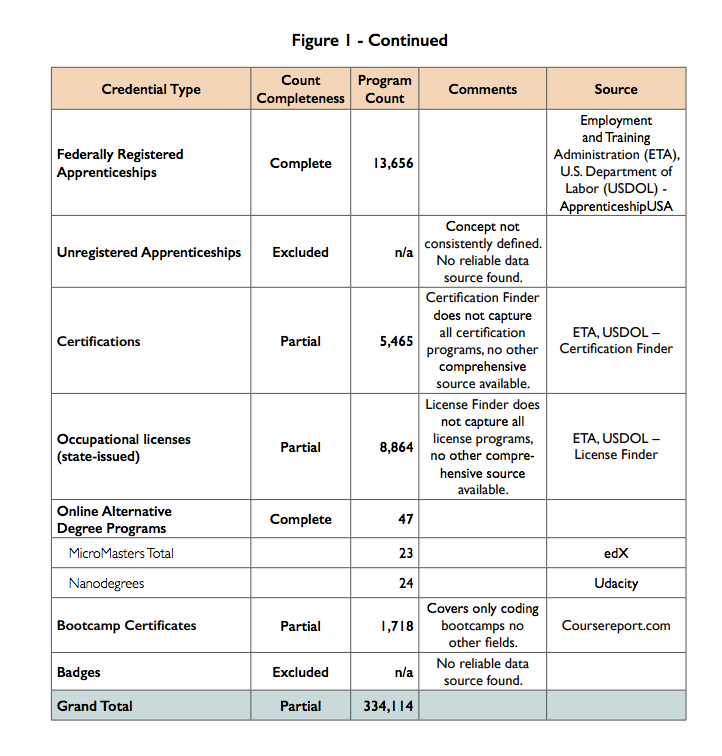 A new report gives us an idea of just how big the credential marketplace is. 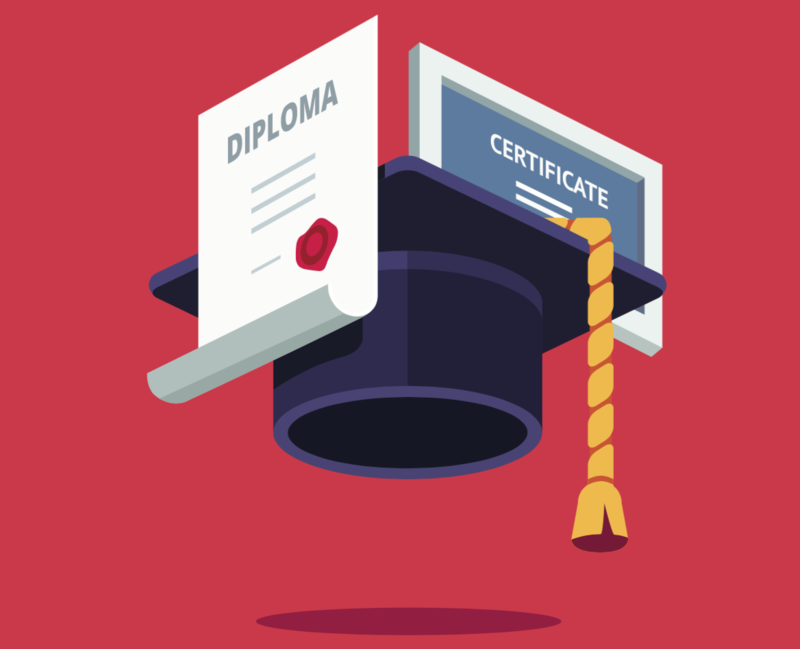 There are an estimated 334,114 certificates from secondary and postsecondary institutions in the United States according to the nonprofit organization. Executive director Scott Cheney announced the findings at the U.S. News & World Report’s STEM Solutions National Leadership Conference in Washington D.C.
“Our report confirms what many intuitively know—the scale and complexity of the marketplace of credentials is vast and variation across types makes it challenging for most to understand and evaluate options,” Cheney said at Thursday’s conference. 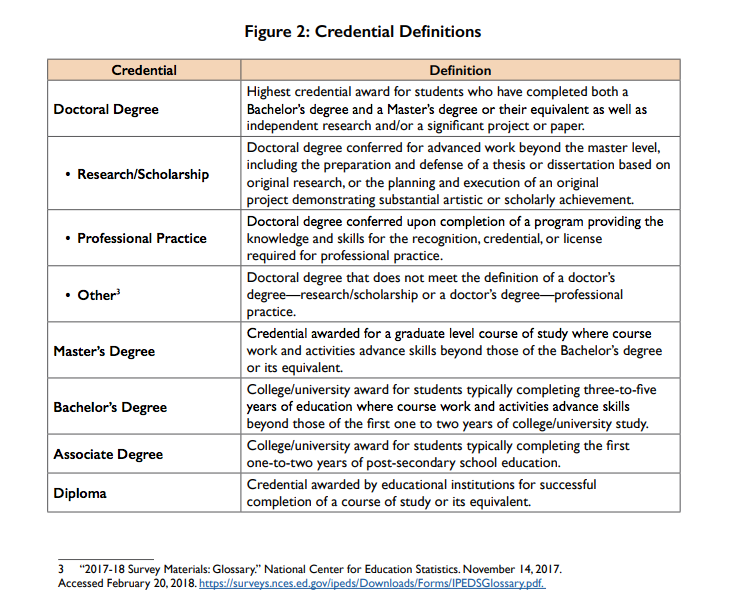 Researchers from the Center for Regional Economic Competitiveness and the George Washington Institute of Public Policy together with Credential Engine took on the massive task of determining how many credentials there are and defining them by type. There are traditional credentials, such as high school diplomas and college degrees that are well-publicized and documented. 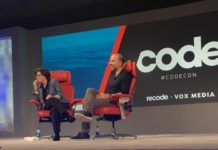 But there has been an explosion of non-traditional micro-credentials, such as nanodegrees. 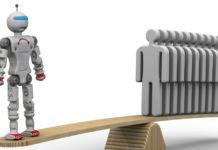 Prospective students must determine which educational pathway works best for them and will lead them to a well-paying job. In an increasingly-complex job market, the necessity of a credential is more significant as repetitive low-skilled work becomes automated. The goal of Credential Engine is to provide them, educators and policymakers more transparency for these career-defining decisions. The report, Counting U.S. 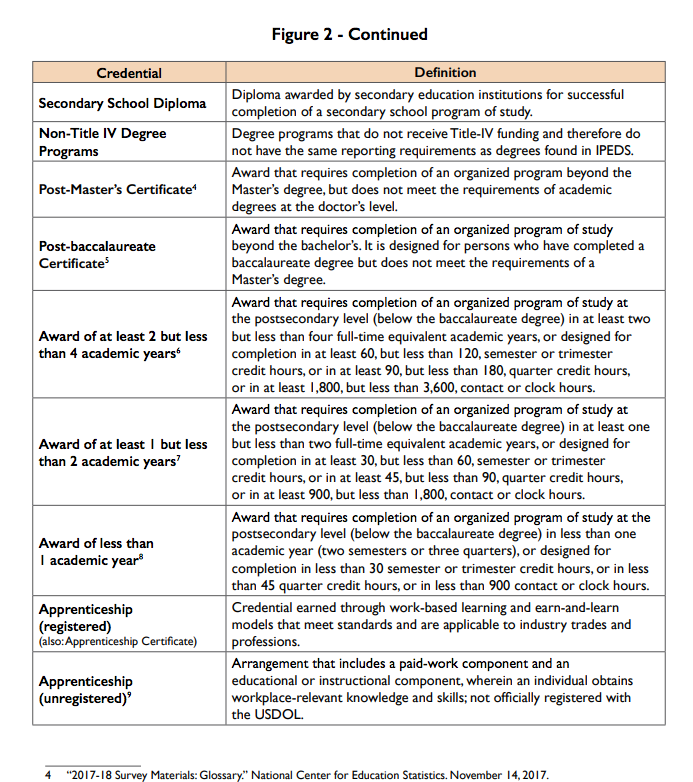 Secondary and Postsecondary Credentials, found that the majority of credentials, 280,910 or 84.3 percent, are provided by Title IV institutions like colleges and universities. Registered apprenticeship programs, bootcamps and online alternative degree providers like Coursera and edX in the U.S. represent a fast-growing sector of lower-cost educational options and are joining a crowded marketplace. Click on the gallery to expand the tables. 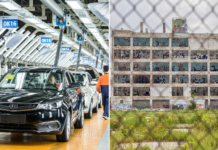 The researchers acknowledged that this count is incomplete due to unreliable data for credentials offered by non-Title IV institutions, unregistered apprenticeships and digital badge issuers. Cheney said in a statement that Credential Engine will investigate new data sources and revise their findings on an annual basis. 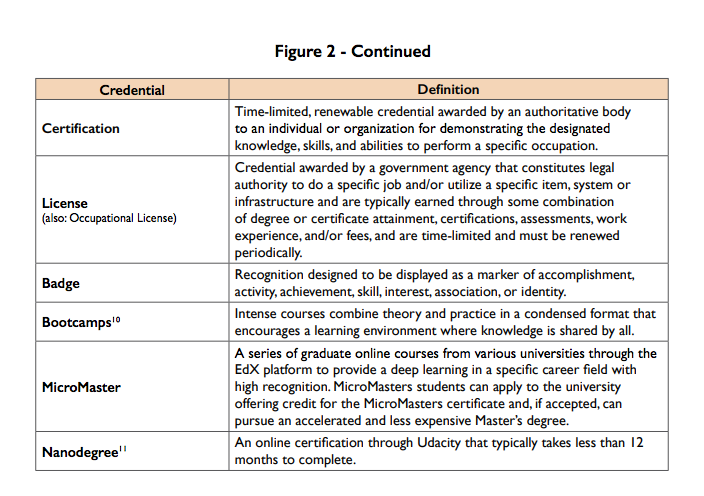 Another key component of the report was the breakdown and definitions of the many types of credentials. 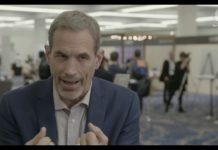 After taking the breadth and scope of the credential world in 2018, the organization will continue its work on defining the value these credentials have in the job market. 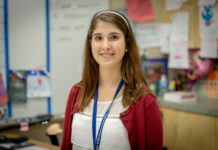 “Shedding more light on these credentials will make it easier for students, workers, and veterans to make informed choices, easier for employers to find good candidates, and easier for program managers and policymakers to know which credentials are part of best practices and lead to the best outcomes,” Cheney said. Disclosure: Credential Engine was created through a partnership between Lumina Foundation, J.P. Morgan Chase & Co. and Microsoft. 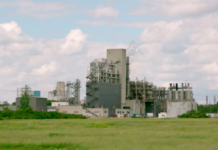 Lumina is a financial supporter of WorkingNation’s Do Something Awesome mini-documentary series.